I appreciate it that you always support Doodajewelry. 2017 Christmas day is around the corner and the New Year is coming soon. May happiness follow you everywhere… just like we do. Pls attention we have a big Christmas Promotion Sale now, choose the best gift to the ones you love without any hesitates. Don't miss it, or you will regret ! Wish you all a Merry Christmas and a New Year bright with joy and enjoy the Christmas shopping on our online store. 1) Free Gift -- Every order gets one Free Sample randomly, which you never buy. 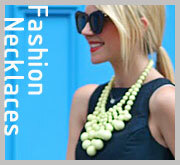 2) Free Shipping -- Silver Beads Order, which amount over $1000USD. 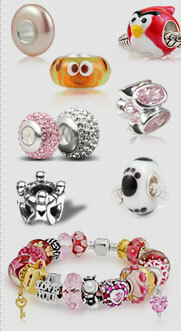 2) 10% OFF-- 925 Silver Core Glass Christmas Charms and Beads. Note: Since now to 2017-12-25, all these discounts will show directly in the invoice.